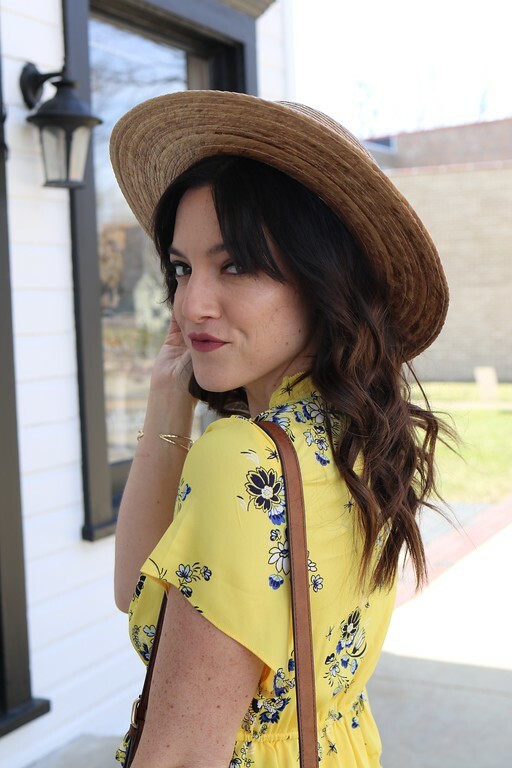 How adorable is this romper? When I was contacted by Tiny Tillia to have a sample sent for my bean I was super excited. 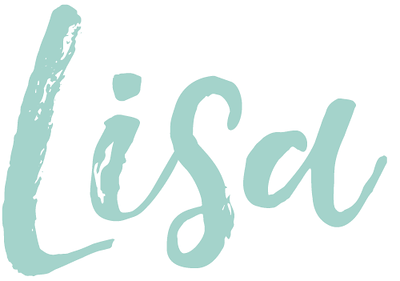 There are so many cute dresses, jumpers, play suits, rompers, shoes, lunch boxes, tights, rain coats and boots, and more to choose from on their site! And all are priced under $30 (most are under $20). 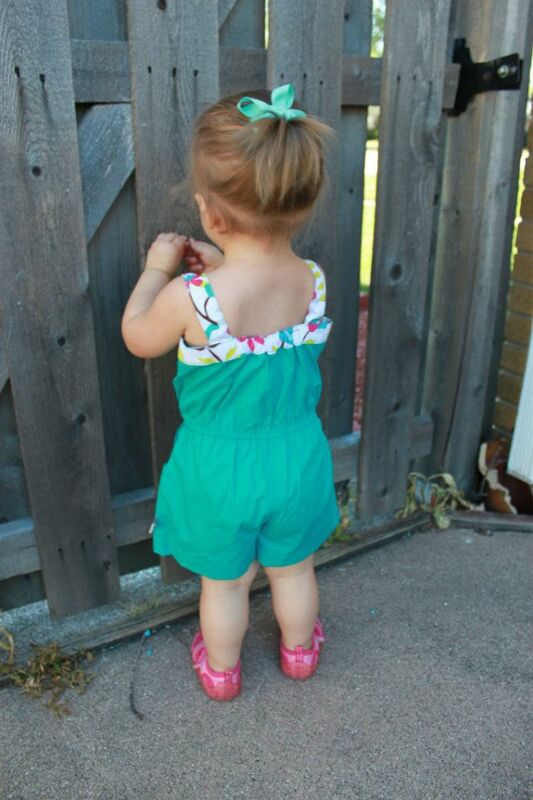 I just adore the summer romper we got. The pocket detail is my favorite for sure. 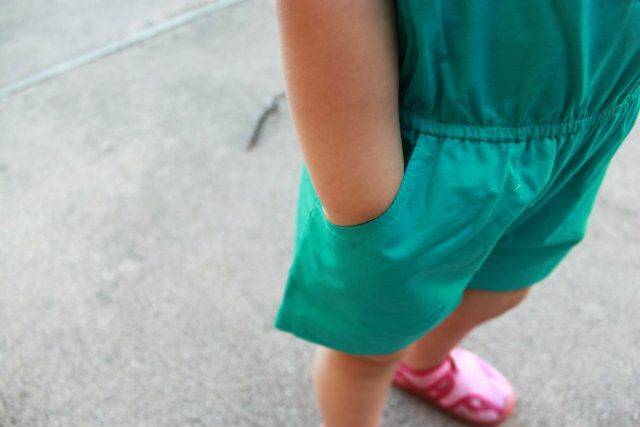 I was dying laughing at how often my daughter put her hands in her pockets. Precious! Now that I know about Tiny Tillia I will for sure be ordering from there in the future. What do you think? Did you know about Tiny Tillia already? I did not, but I'm glad I do now! sooo cute! 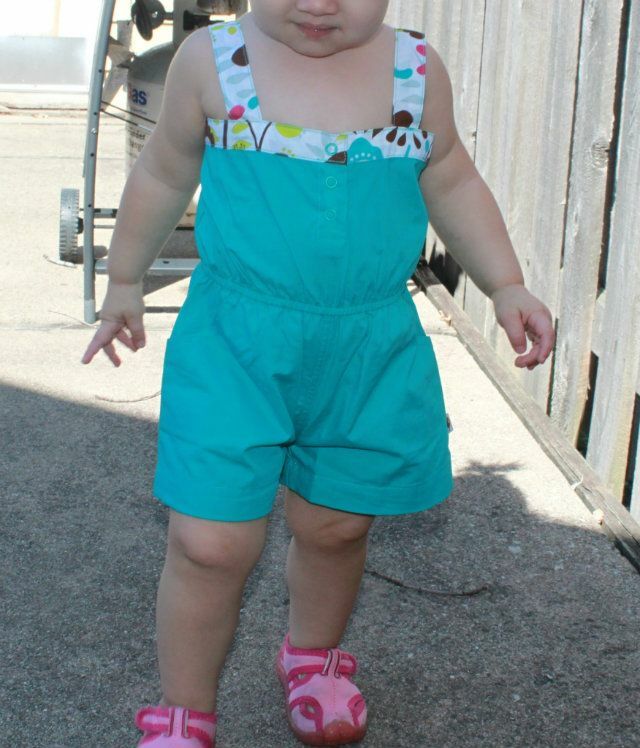 the romper is sweet, but look at those legs! !